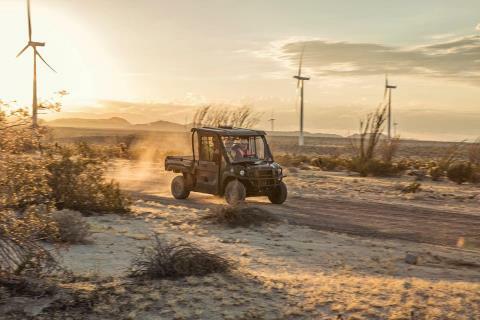 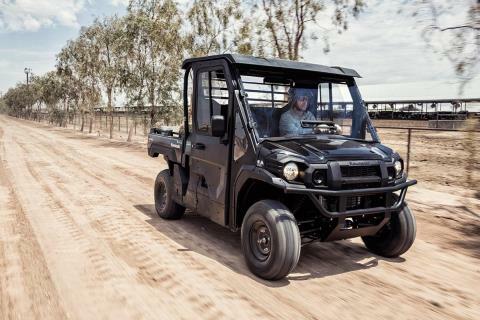 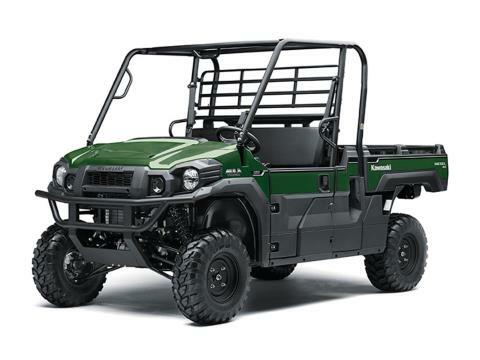 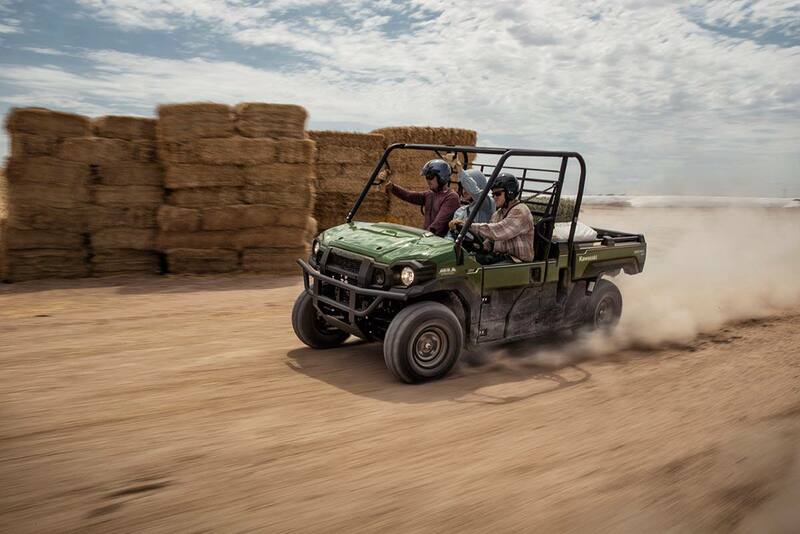 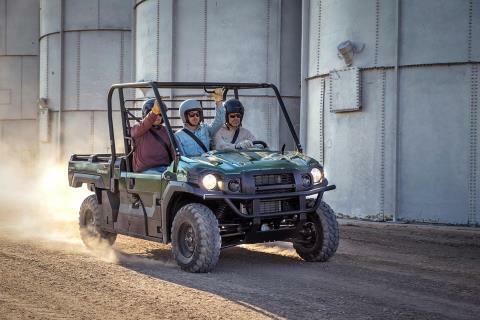 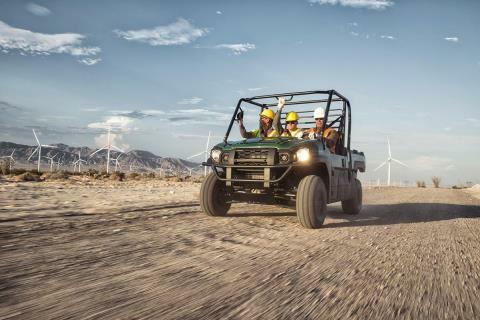 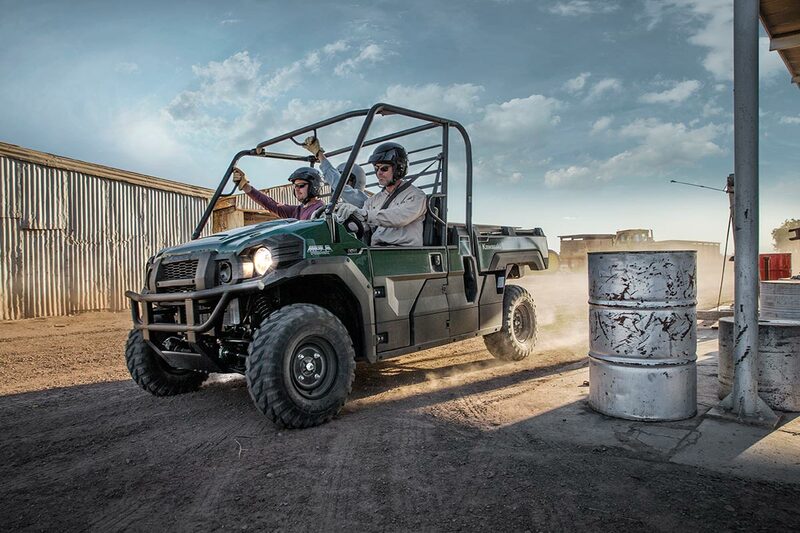 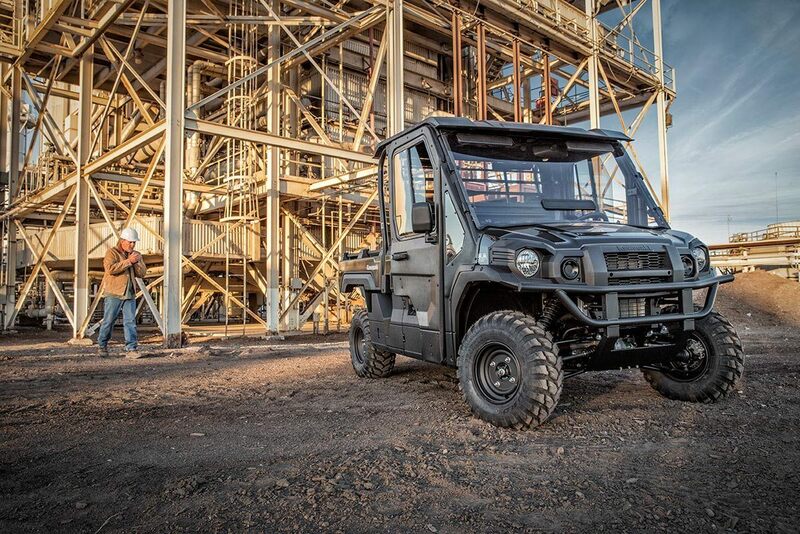 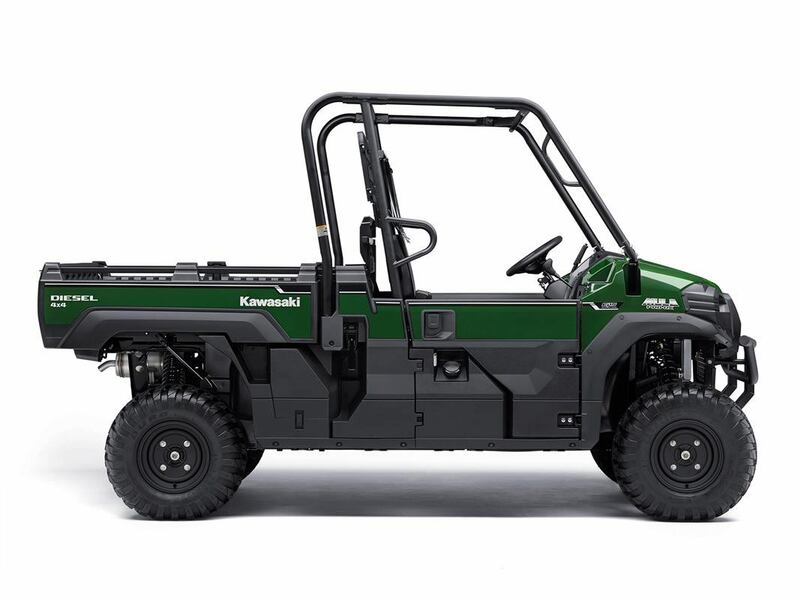 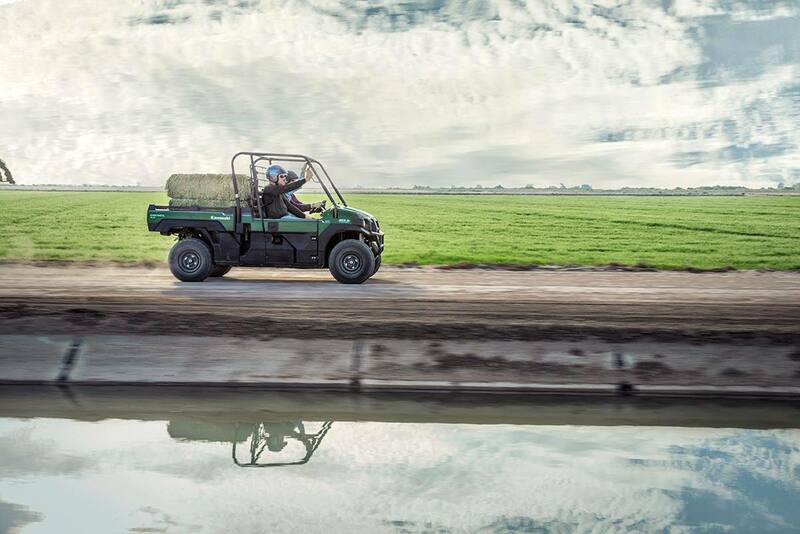 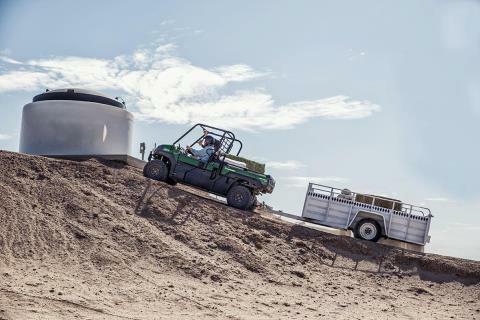 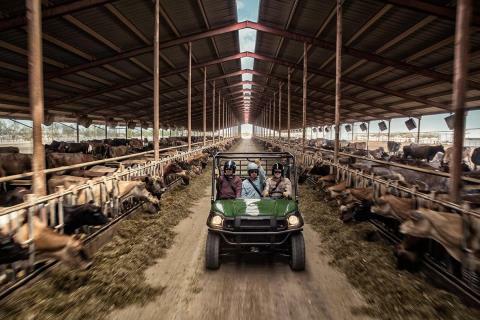 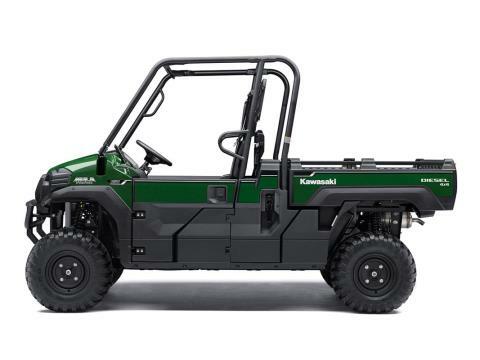 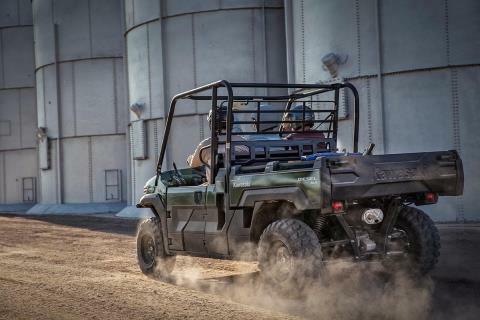 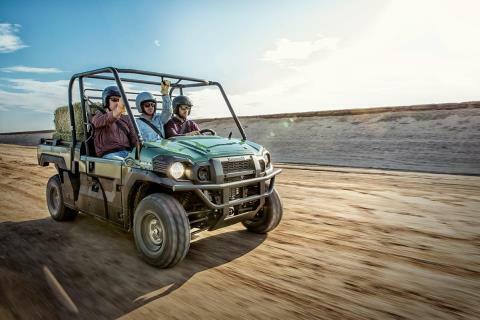 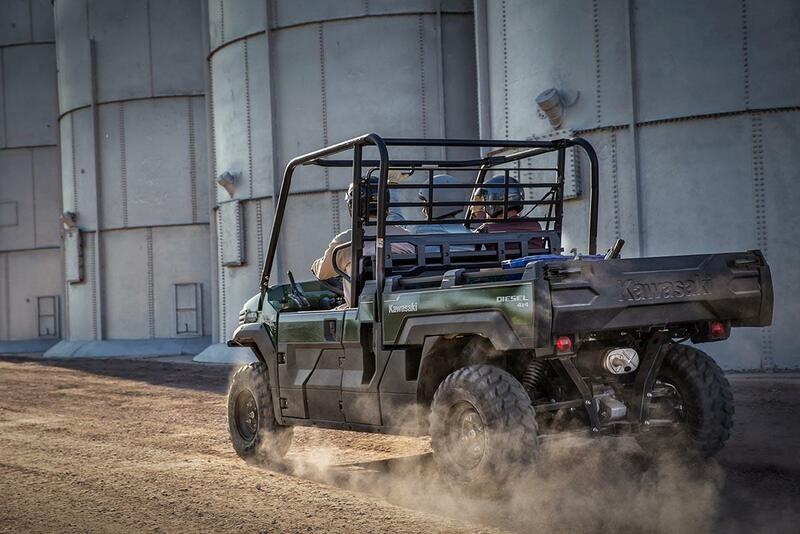 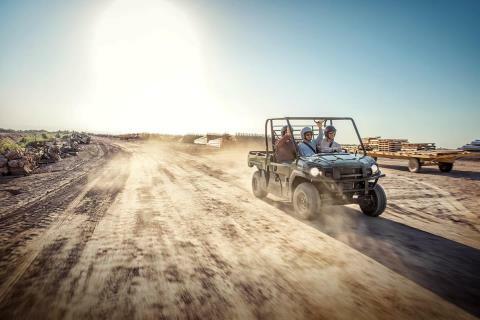 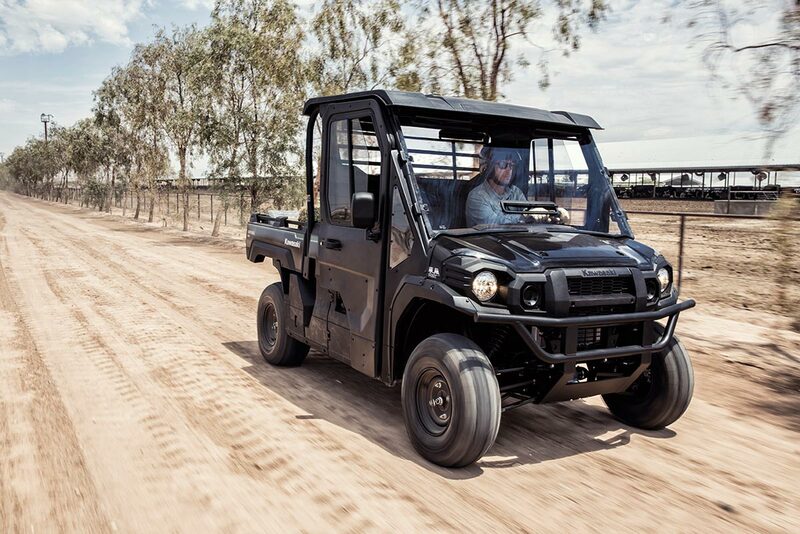 The Mule Pro-DX™ EPS is our powerful, most capable, full-size, three-passenger diesel Mule™ side x side yet. This high-capacity diesel mule has the largest steel cargo bed in its class so you can easily load a full-size wooden pallet (40x48 inches) and up to a 1,000-lb. 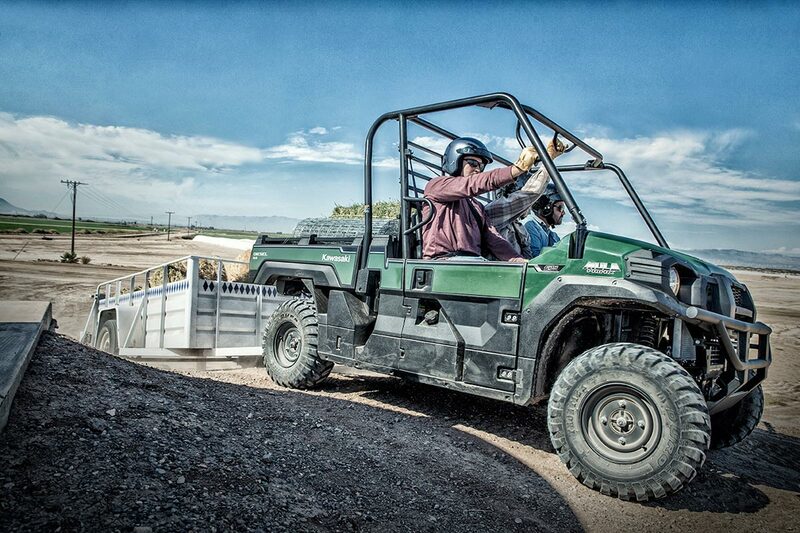 Payload then close the tailgate for transport.